The street taco has been around a long time but maybe not as long as you might think. The word taco as it is used today only arrived on the scene around the 19th century! According to Paul M. Pilcher, who has spent years traveling the world eating tacos and learning about their history, the word taco didn’t originally refer to food. So if a taco wasn’t originally food then what was it? According to Pilcher, the word taco originally came from the silver mines in Mexico. The miners would carve holes into the rocks and then they would wrap paper around gun powder, stick it into the hole they made and blow up part of the rock. They called these explosives, tacos. So essentially a taco was a small piece of dynamite. If you have ever had a spicy street taco then you understand why the taco was named after these explosive charges! Street tacos are traditionally served with a corn/maize tortillas and they are stuffed with many different types of meats including beef, pork, chicken and fish. However the filling for tacos are not always so mild and normal as the things we see them filled with today in the United States. 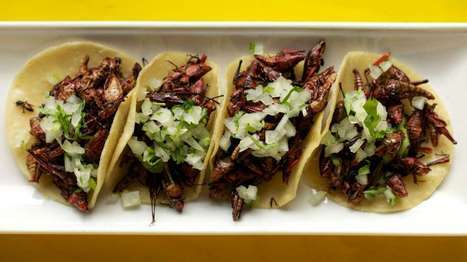 We like to keep things delicious at Sancho’s Authentic Mexican Restaurant so you won’t see some of these on the menu but I am sure you don’t mind skipping the grasshopper stuffing in favor of some Carne Asada or Al Pastor! The word taco has an interesting meaning too. It actually means a plug or wad for a hole. Seems like a good meaning for these amazingly delicious treats. Tacos are eaten so much by people all over the world that it is estimated that 4.5 billion tacos were eaten in the United States alone in 2012. According to https://www.finedininglovers.com/blog/food-drinks/the-history-of-taco-food-infographic/ there are literally tons of tacos sold every year. 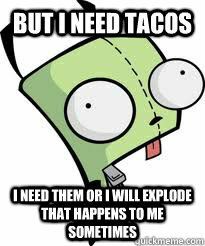 They say there are 775 million pounds or 387.5 tons of tacos consumed each year which is roughly the weight of two Empire State buildings. That is a lot of tacos. 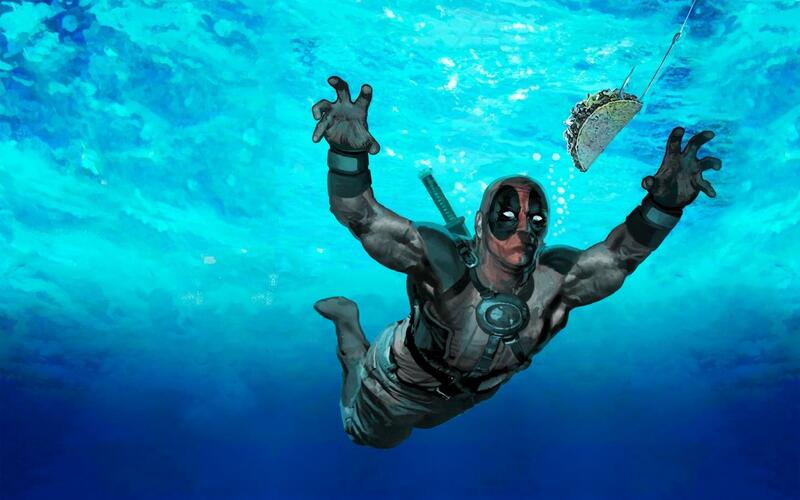 The taco has even made it’s way into being one of the favorite food of cartoon and comic book characters such as Deadpool and Gir from Invader Zim. If you love tacos, especially authentic street tacos then come on into Sancho’s and eat some of ours. If you have never had an authentic street taco like the ones we serve at Sancho’s then you will be pleasantly surprised how good they are especially compared to less authentic places.